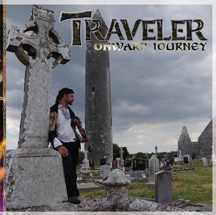 Traveler’s sound is an innovative, new fusion of world music and rock. Using traditional ethnic instruments combined with all the power of a full blown rock band, their performances are intense, exotic and adrenaline-driven. 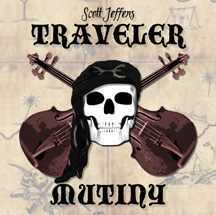 Scott Jeffers is composer and band leader. 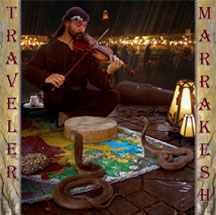 His own Lebanese heritage and American upbringing has inspired his vision to fuse elements of ancient ethnic music with rock. He has traveled extensively through foreign lands to gather inspiration for the Traveler project. Composing most of his songs while surrounded by the people, sounds, sights, smells and landscape of these far away places brings a true authenticity to the fusion. 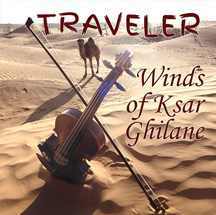 Composed in the summer of 2014 during a month and a half trek through the beautiful mountainous regions of the Turkish coast, the secluded Gypsy villages of Transylvania and the solemn desert of Tunisia. The voice of these exotic lands speaks strong in the melodies, with some elements of deeply rooted American folk and blues gently woven in. A true reflection of this Traveler's journey. 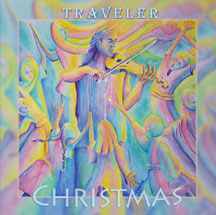 A very special collection of some of Scott’s favorite traditional Christmas songs; as well as original songs composed mostly on Christmas Eves and lyrical collaborations with family and friends.  This is a collection of songs mostly written on location in Morocco and Lebanon, and features guest musicians from Iran, Lebanon and Jordan as well as the Traveler performing line up. 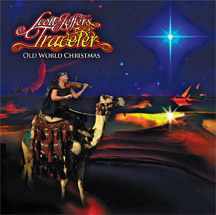 Old world Christmas from the Celtic hills to the Sahara sands, Scott Jeffers brings an ethnic influence from his many travels to these classic Christmas melodies.